At Awaken Travels, we provide you with concierge service and white glove handling of your vacation. We have the knowledge and the experience needed to craft a once in a lifetime experience for you. We are a family-owned business that is here to support you and our community. Awaken Travels plans custom dream vacations including: destination weddings, honeymoons, anniversary vacations, engagement trips, baby-moons, adult only vacations, bespoke travel experiences, cruises, group travel, family vacations, hotel reservations, travel insurance, and excursions. 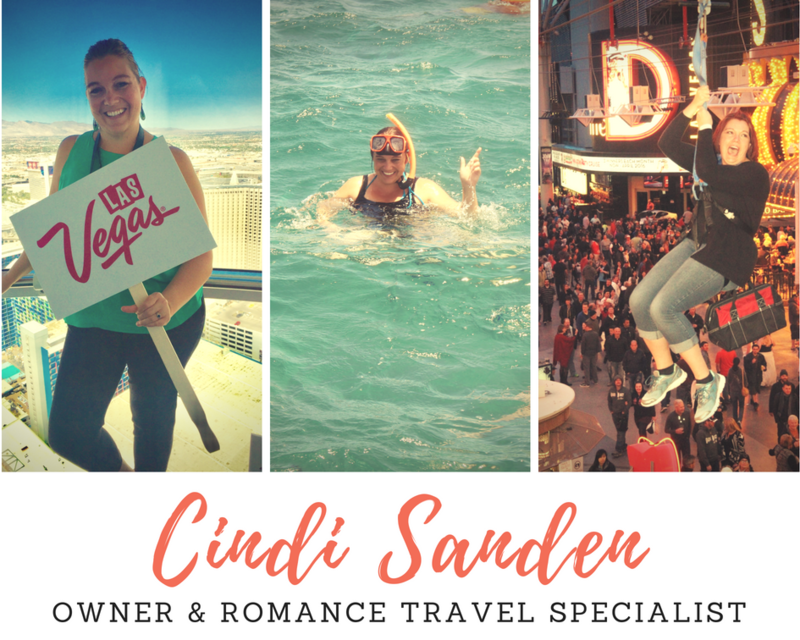 Hi my name is Cindi, and I am a Certified Destination Wedding, Honeymoon, and Romance Travel Specialist. 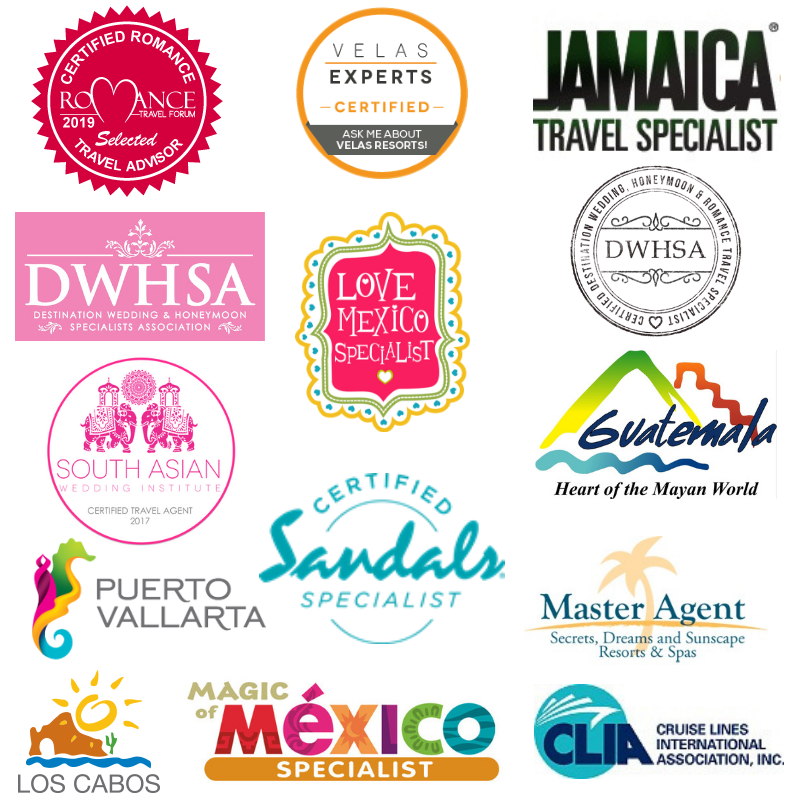 I am continuously visiting destinations and resorts in the Caribbean and Mexico so my knowledge is fresh and my relationship with my travel partners, resort management, and wedding coordinators is strong. I believe in continuing education within the hospitality industry and I attend educational conferences, expos, and educational training several times a year to keep me sharp and updated on the newest trends in the Romance Travel Market. I have been working in the travel field for over a decade and decided to launch my own company, Awaken Travels in 2015. I am a newlywed myself and am living the dream in sunny Arizona with my husband and best friend, Nate and my children. My name is Teri Piasecki. I am a wife, mother of 4, PE teacher, certified personal trainer, and a self proclaimed fitness addict. This past winter my husband and I crossed off one of our many “bucket-list” trips to Europe, spending time in Paris, Rome, Florence, Venice, and London. That’s where it happened, I caught the “travel bug.” During that trip I realized that life is short, time is precious, and happiness should come first. The world is too big and amazing to NOT explore. I bought a world map and hope to cross off every inch in my lifetime. 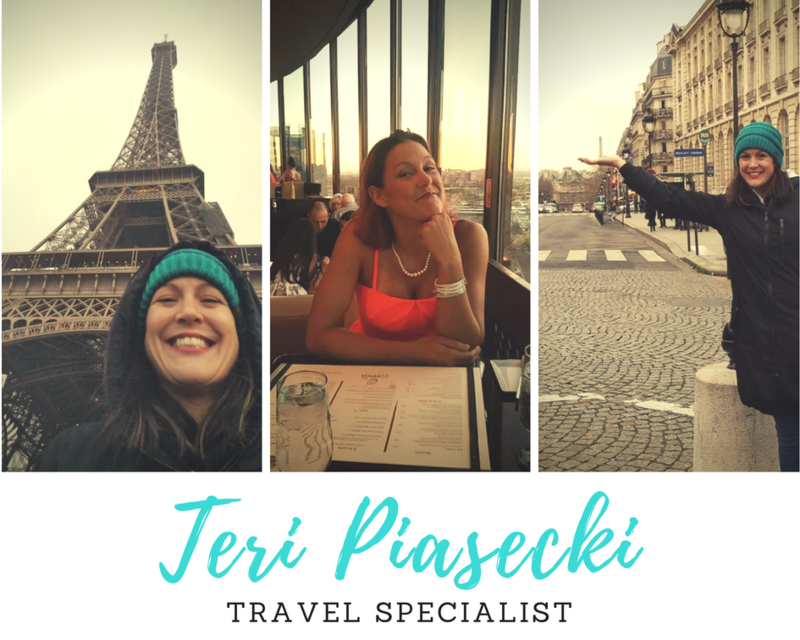 This epiphany is to miraculous to NOT share with others so my next adventure starts here, as a travel agent, dedicated to helping others “Awaken Travels” in their lives. Although I am a US Citizen, I was born in Ahmedabad India. When I was the tender age of four, my family moved briefly to Rio de Janiero, Brazil before settling in Southern California. My California home was very diverse. I learned about different cultures, languages and religions – so it makes sense that travel has always been a passion of mine. I began my travel career as a young adult and never looked back. I’ve worked in the travel industry for over 20 years. As my husband and I began our own family, we decided we wanted our children to experience more of what the world has to offer. We took the plunge to work as ex-patriates and for 8 years we worked in Jordan, England, and Saudi Arabia. During those years we traveled to Israel, Bahrain, the United Arab Emirates, Egypt, Sri Lanka, India, Germany, Austria, and France – and while living in Riyadh, I had the wonderful opportunity to work as the Events Coordinator for the British Ambassador to Saudi Arabia. I strongly believe travel promotes understanding, appreciation, tolerance, and compassion for others. Through my travels I’ve been fortunate enough to build lasting friendships and have wonderful memories from experiences that are impossible to describe in words. 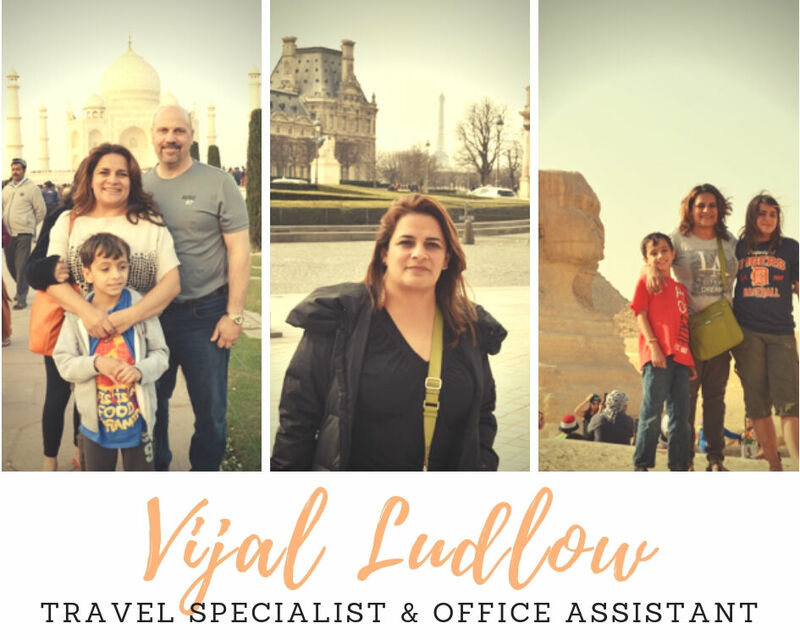 My passion is to deliver unsurpassed customer service while helping my clients explore the world and create amazing memories from their own travels. Welcome adventurers! 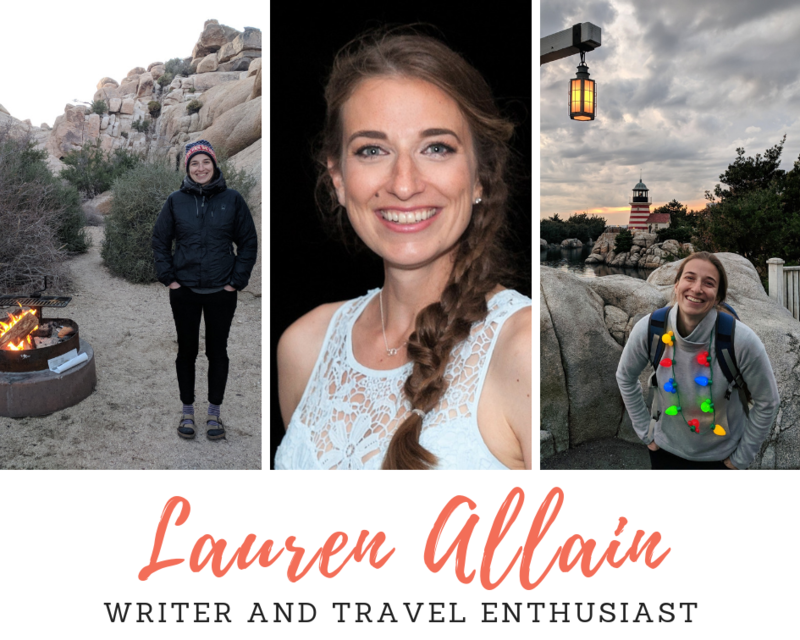 I’m Lauren – the resident blogger here at Awaken Travels. I call Seattle home but you’re more likely to find me out exploring the world. My adventures began when I went to teach English in China 12 years ago. I realized the world had much to offer – so much to observe, taste, learn from and enjoy. Since then I’ve been to 25 countries with an ever-growing bucket list! I find it infinitely more rewarding to spend money on experiences than things. The things disappear, break or wear out – the memories are forever. Some of my favorites in life include swimming in tropical water, gummy candies, bouldering, and collecting jigsaw puzzles I never do. You can join me on my world travels on my Instagram.